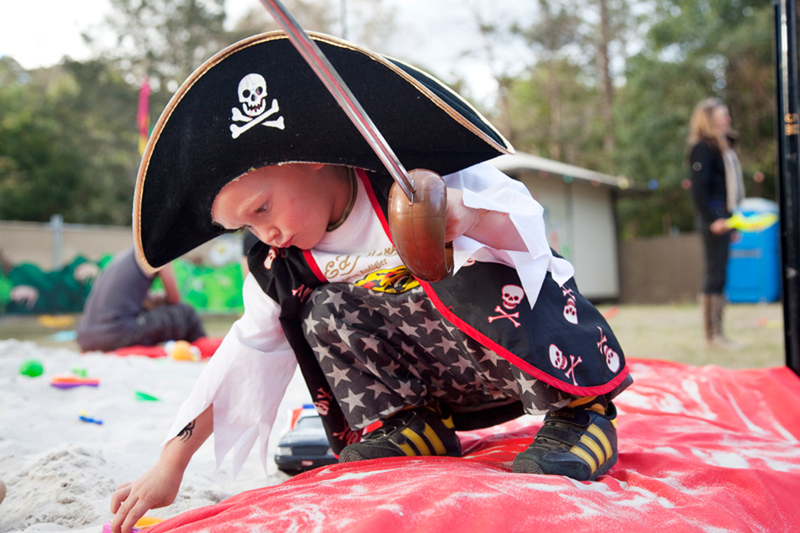 In the dress up zone children can express their inner super hero, dress like a princess or a pirate, don a red nose and perform like a clown or just get crazy creative with our huge array of costumes. 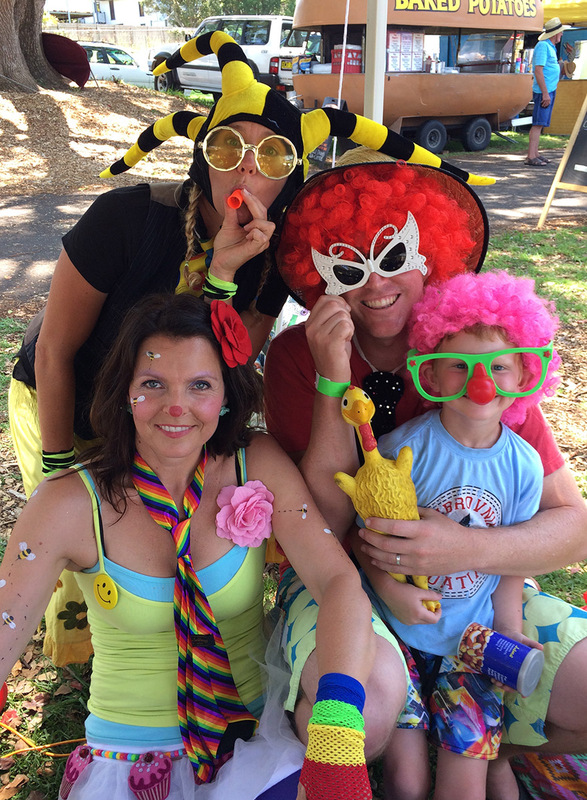 To amp up the fun factor we also have our inspiringly imaginative staff play along by dressing up in their best and brightest too. 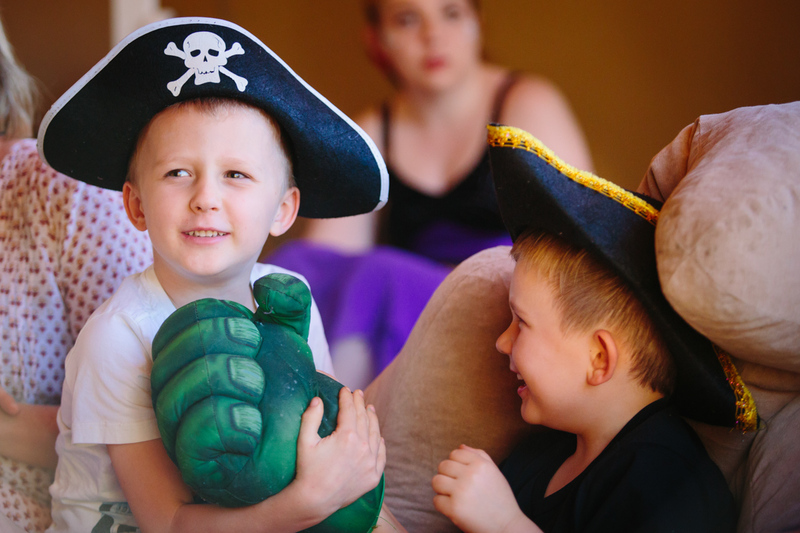 Once dressed, kids can then join the art and craft zone and make themselves some juggling balls to go with their clown outfit, hand paint their own tiger ears or glitter-up a mask to fully immerse themselves in their chosen character. 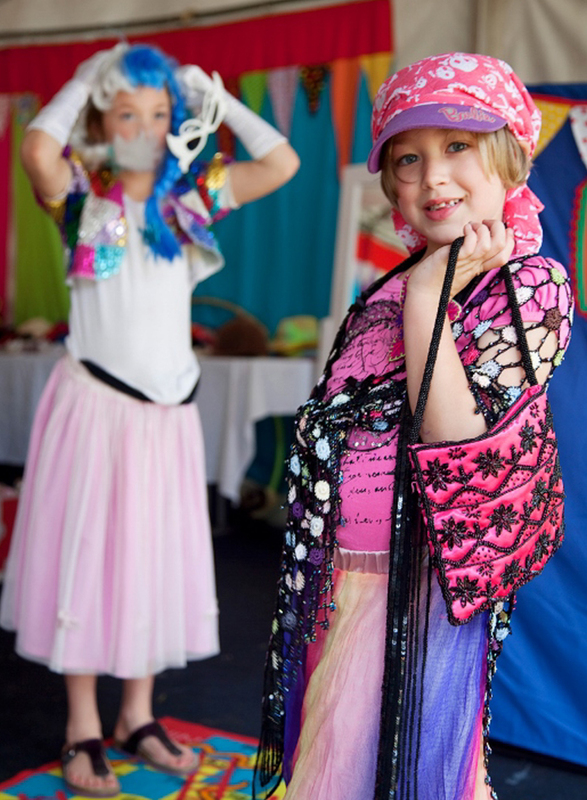 After everyone is all dressed up we can throw a fabulous fancy dress disco or drama show complete with talent quests and costume awards. 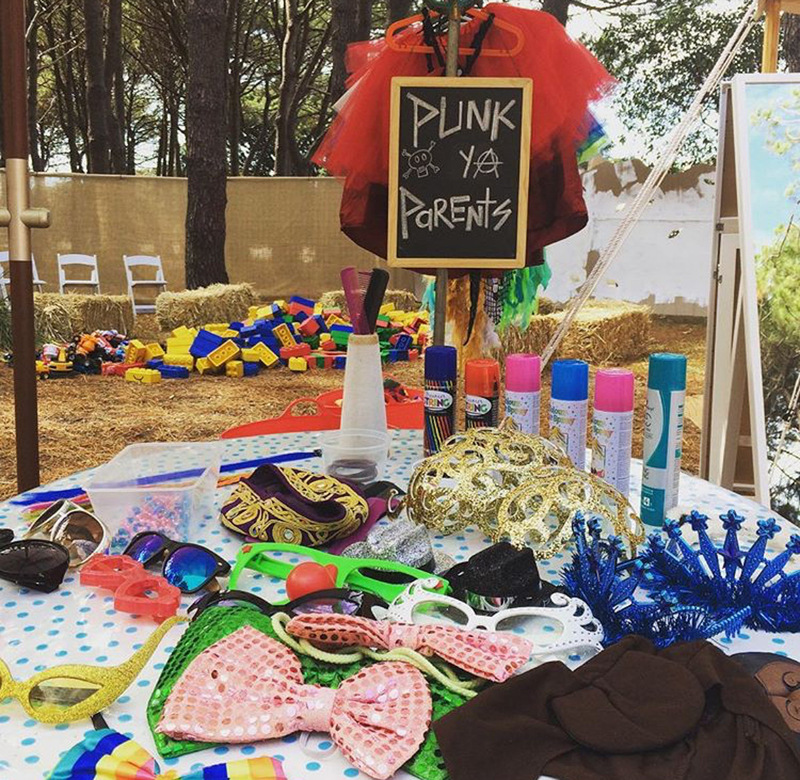 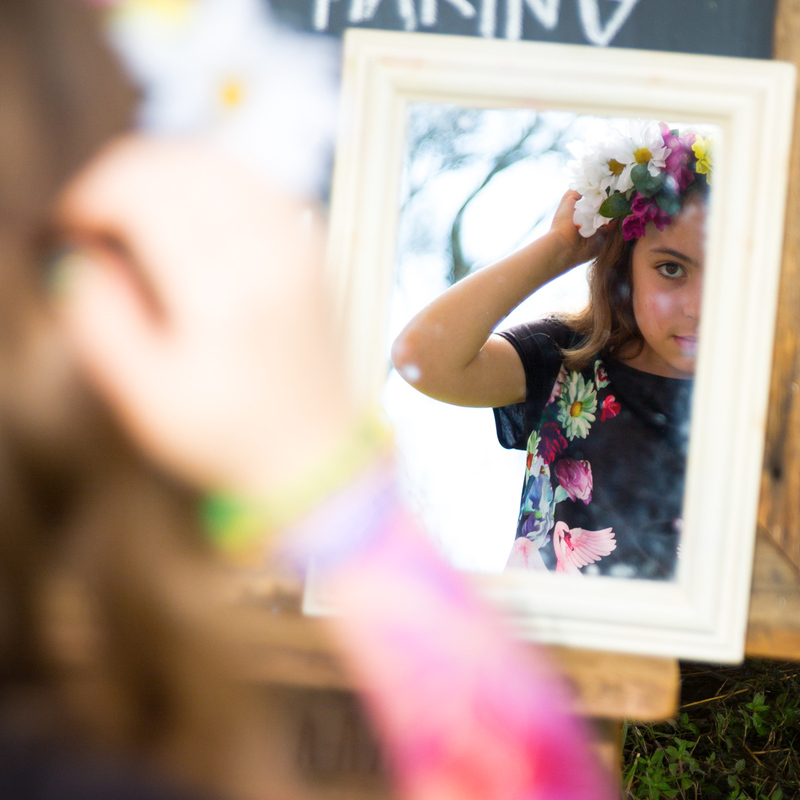 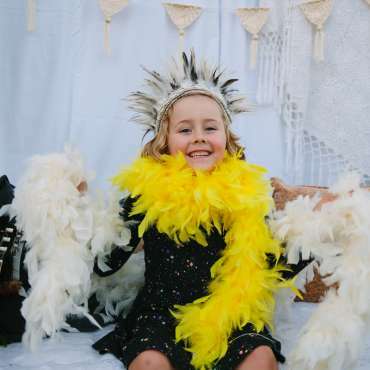 Our Dress Up Zone grows more and more popular with every festival we do, it is also popular with many corporate conference bookings and school holiday programs.